Natural stone is one of the best ways to create a wonderful floor for your swimming pool. But which stone fits in well with your design? Do you prefer a rustic or a contemporary surface? 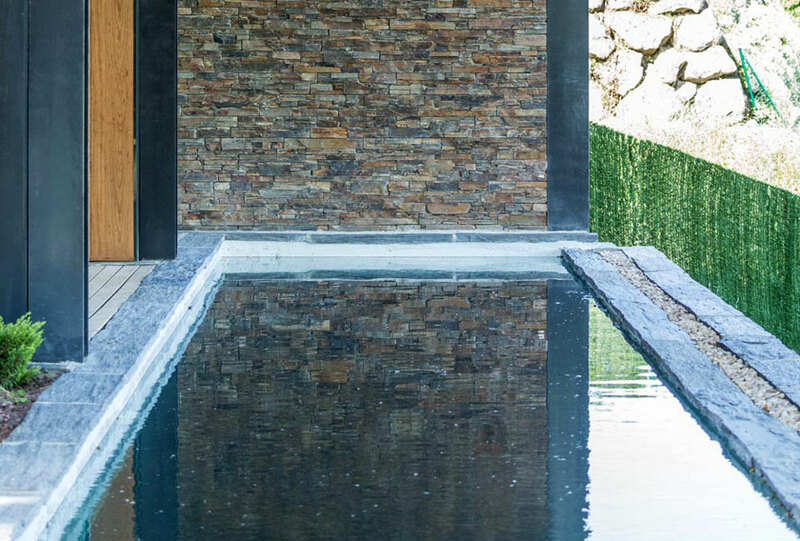 What’s the best natural stone finish for your swimming pool deck? 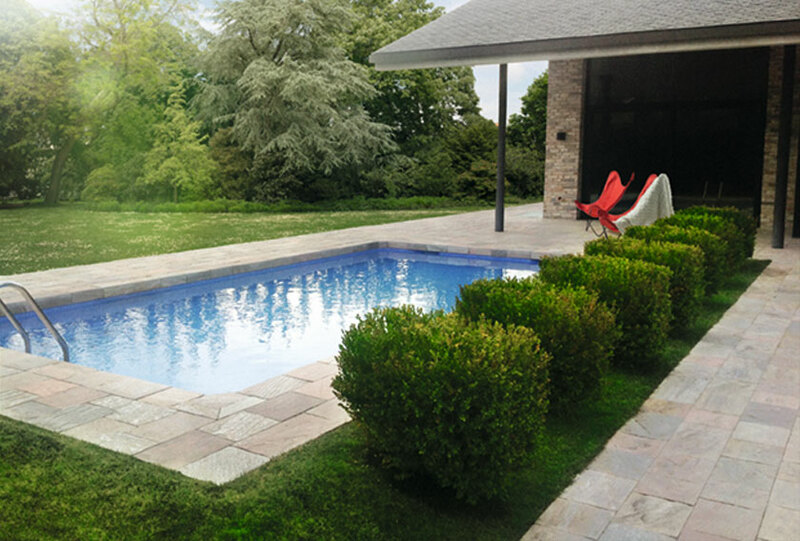 Here you have 3 tips to choose the perfect natural stone floor for your pool. …The one that you like the most! Granite, quartzite, gneiss, sandstone, limestone, slate or travertine are popular around pools. The choice is up to you! Design trends point at black, grey or beige colors but earth tones are a classic that never go out of style. All natural stones are a good product for your pool floor because they are, resistant, durable and don’t retain heat. Furthermore, caring for natural stone is low maintenance. 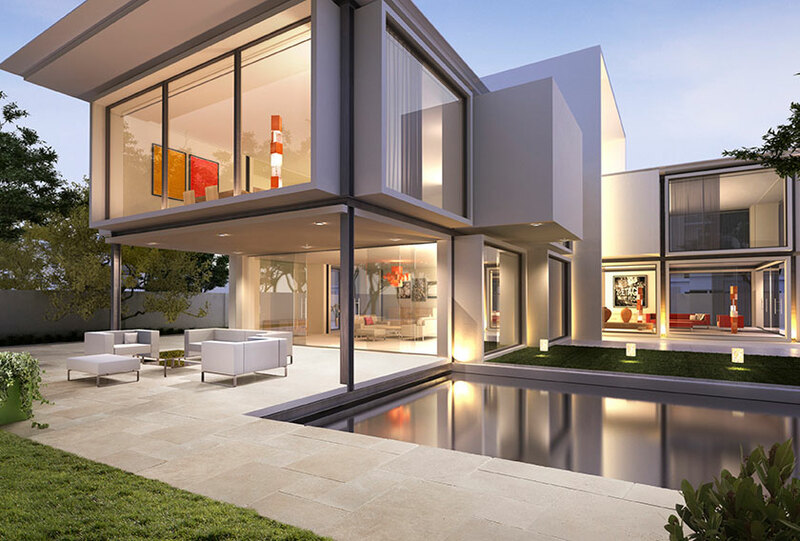 In short, deciding which stone to use depends on how you will use your pool and your architectural style. Whatever the type or the size of your swimming pool, slip resistance is very important, followed by safety requirements. Some natural stones such as travertine and limestone are known as the slip free rocks, but different finishing processes can enhance their anti-slip properties. We recommend you to install natural stones with appropriate finishes such as chiseled (it gives the stone a rustic appearance, with heightened texture and irregularities), flamed (it produces a slightly rough surface with a glazed appearance, protecting the stone for outdoor use) or aged (a worn surface that simulates the passage of time on the material). Your poolside floor will look great if you choose one of the multiple formats of natural stone. Pavers, tiles, Opus Incertum and Opus Romain are the most used formats for exterior paving. All of these formats ensure an optimum installation, giving your swimming pool a beautiful and durable finish. Add character with large format tiles or create a relaxing poolside floor using small pavers. For more pool inspiration, take a look at this article: 5 types of natural stone for swimming pool floors.